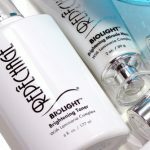 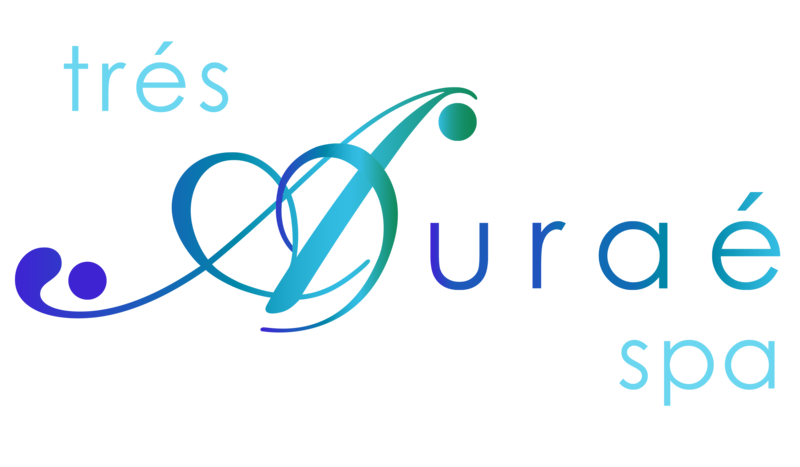 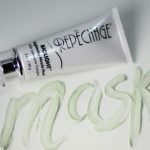 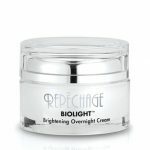 Utilizing the latest in skin brightening science and innovative marine bio-technology, Repêchage® Biolight® works to reduce the appearance of uneven skin tone, dark spots and hyper-pigmentation due to sun damage, hormones, post-acne scarring, and certain prescription medication. 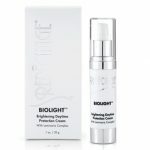 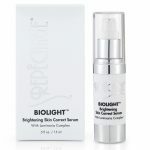 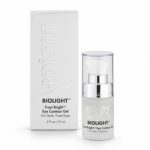 The Biolight collection works together to take a multi-dimensional approach to corrective skin care through skin brightening and even-toning. 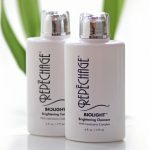 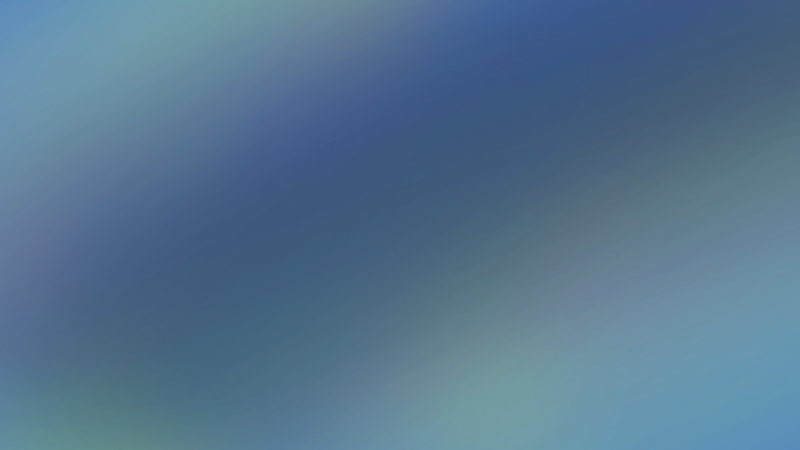 Featuring our exclusive Laminaria Complex as well as the latest in skin brightening science, this revolutionary product line helps to uncover a more radiant, youthful complexion.